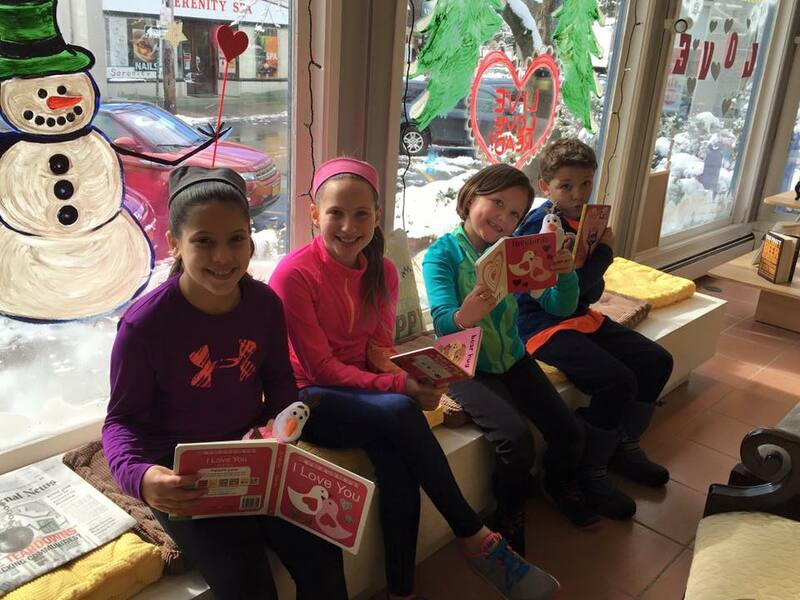 Come celebrate your child’s next birthday at Scattered Books in Chappaqua. 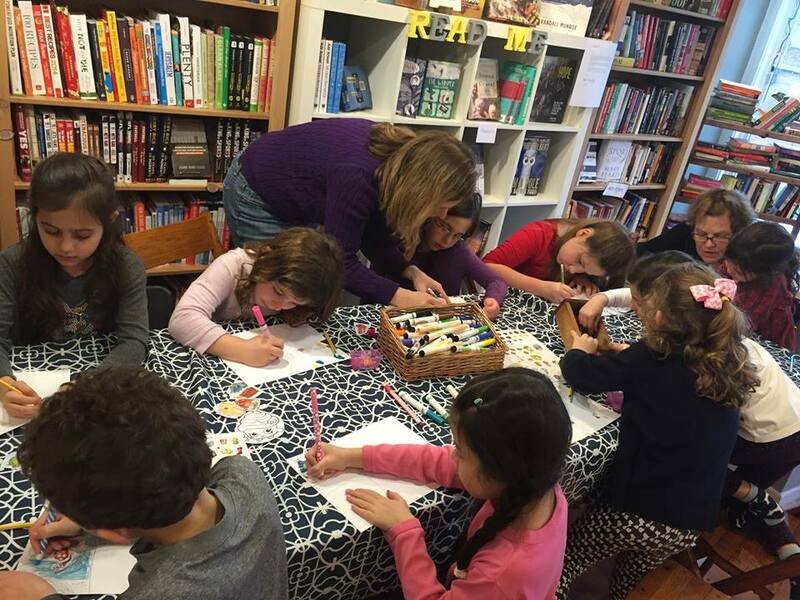 So much more than a bookstore, Scattered Books is a place for creativity, ideas and fun. 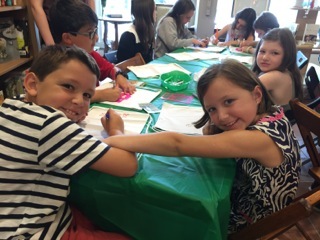 We offer parties where kids can make books, journals, framed collages, create T-shirt art and make slime! 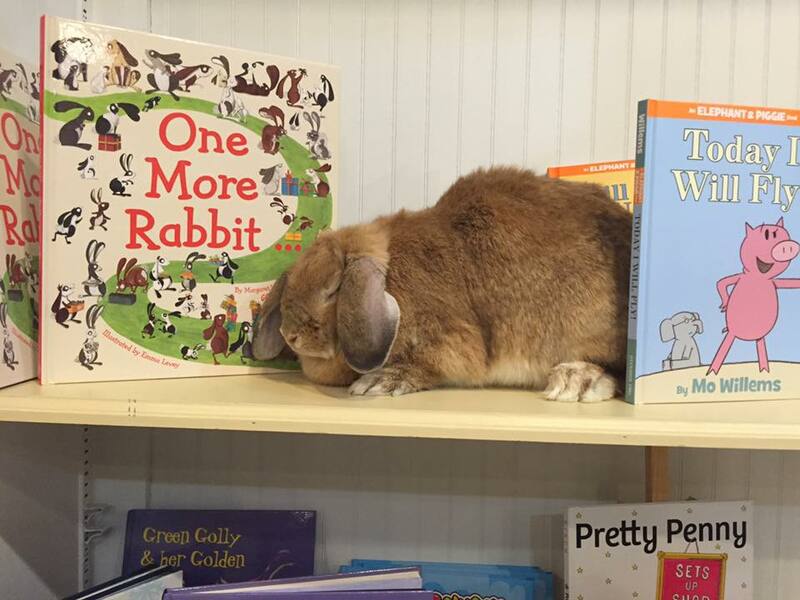 We even offer a bunny yoga party! All parties can be tailored to a theme of choice. 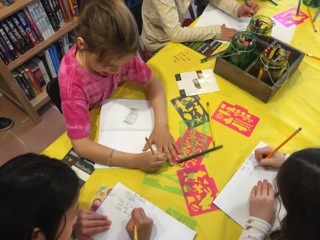 The birthday celebration is a 90 minute party for up to 15 kids and takes place in the sunny main area of the store or in the back den which provides ample space for guests to sit. The party can be customized depending on your needs and a variety of party favors are available for an additional cost. 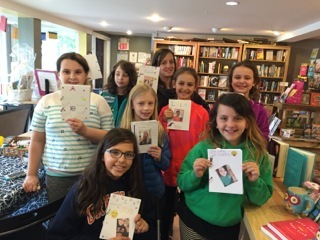 Party favors are available for birthday parties, Bar/Bat Mitzvahs, baby showers and more and range in price from $5-$25 each.